The NVIDIA GeForce GTX 1080 Ti’s reign at the top of consumer graphics food chain was short-lived but in terms of performance, it is still the best gaming GPU that you can purchase right now. 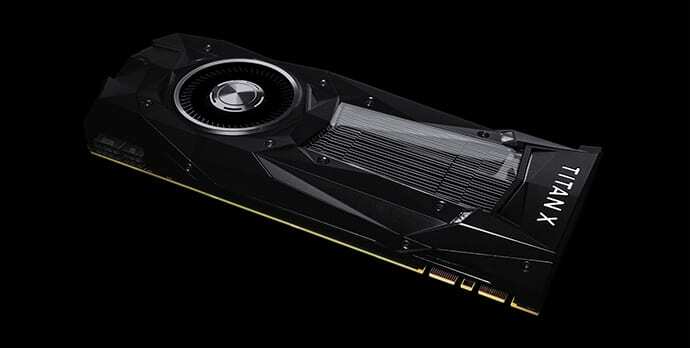 The $700 GTX 1080 Ti has now been replaced by the $1,200 TITAN XP, which happens to be a full-fat GP102 graphics processor that is comfortably able to conquer the benchmarks that have been thrown in its path. 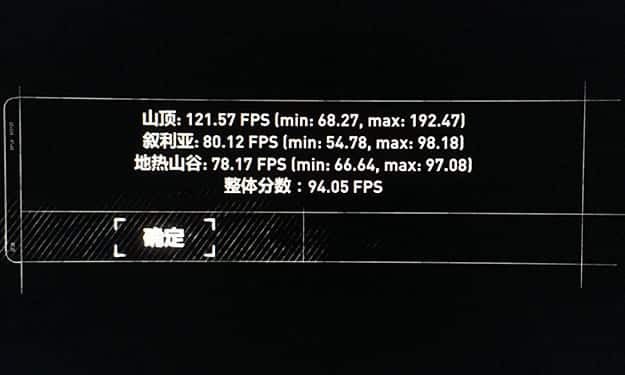 Thanks to Baidu user Face777777 via HotHardware, you will get to see some brand new benchmarks of the GPU. The test bench that was used has been listed below. The TITAN XP in question was taken from the stock clock of 1.6GHz to 1.9GHz, allowing it to hit a peak of 14.5 TFLOPs instead of the standard 12 TFLOPs and also showing that it can be overclocked quite easily. 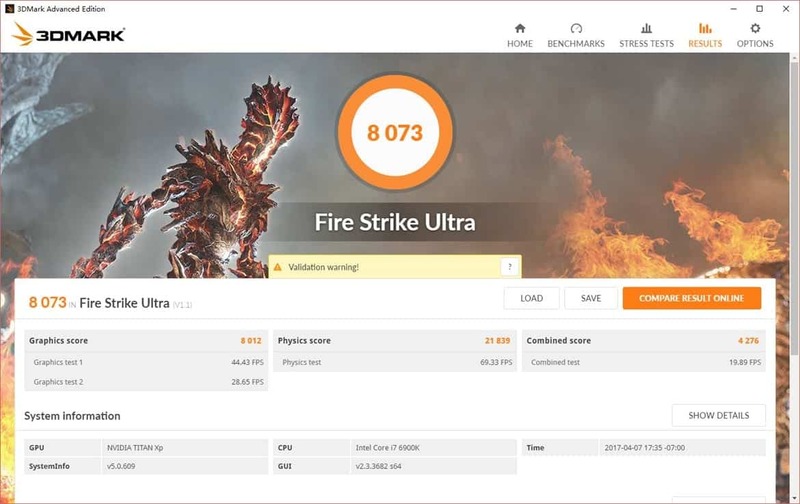 With this juiced up card in tow, the system was able to lay down 3DMark Fire Strike, Fire Strike Extreme, and Fire Strike Ultra scores of 24,937, 15,115 and 8,073 respectively. The card also racked up a score of 10,851 in Time Spy. Face777777 also whipped out some benchmarks for Rise of the Tomb Raider, run at 1080p with HD settings enabled. The TITAN XP was able to put up an overall score of 94.5 frames per second. We’re hoping that 4K benchmarks are rolled out soon so we can see how this card performs at higher resolutions.